Ensky releases/will release the following chewing gum products. 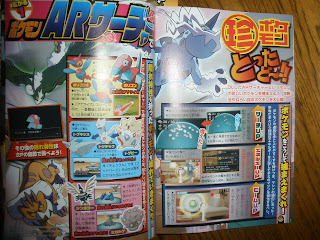 Some images are added to CoroCoro Aug info and Namco Items articles. 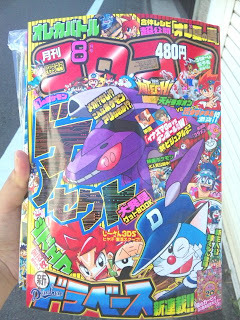 Aleso edited Tomy items in Oct.
Updating AAPF will be suspended because of visiting network unstable place for a week. Will report breaking news by twitter if finding. 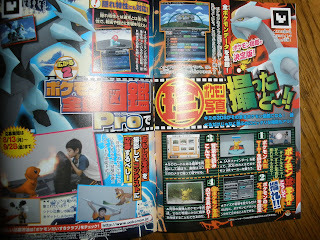 Two info of sound/music category. 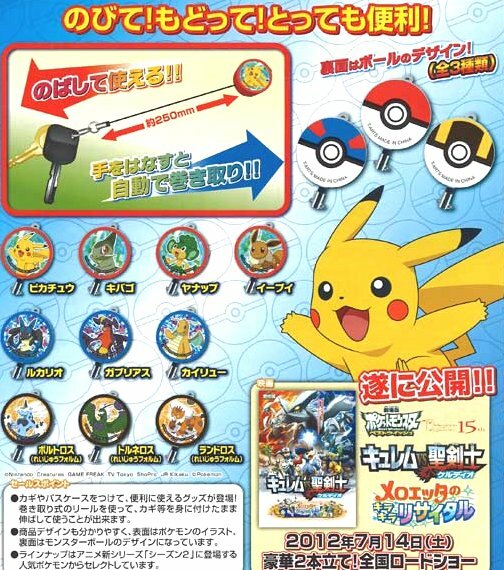 The Pokemon Company releases 15 seconds TV CM for game sound Track CD 'Pokemon BW2 Super Complete'. 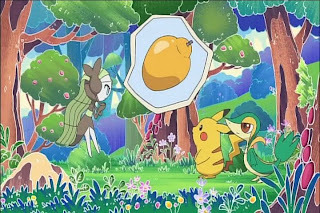 Rola sang 'Memories' for main song of Movie 15 Kyurem VS The Sacred Swordsman Keldeo on TV this Tuesday, it was the first performance for her on TV. McDonaldsJP will starts Happy Meal Set with Pokemon toys from 20 July 2012. 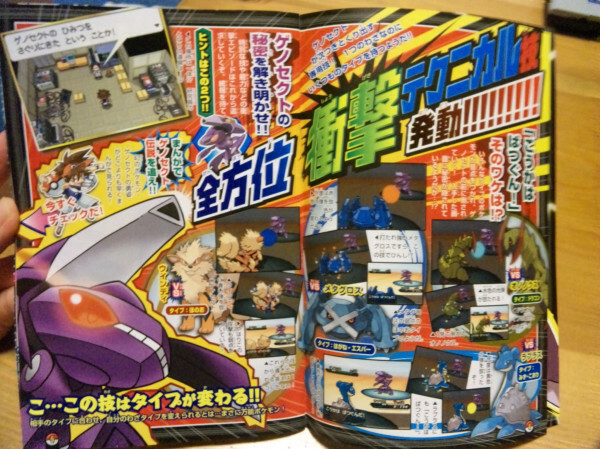 As we reported some evidence of coming Genesect soon , now starting. 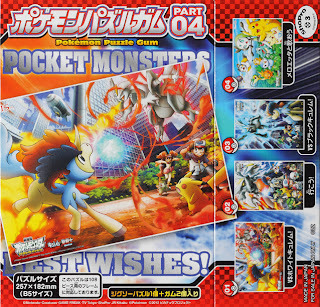 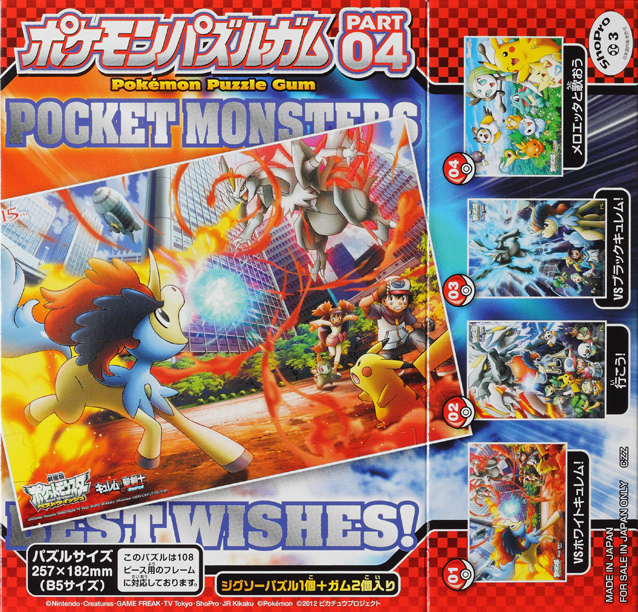 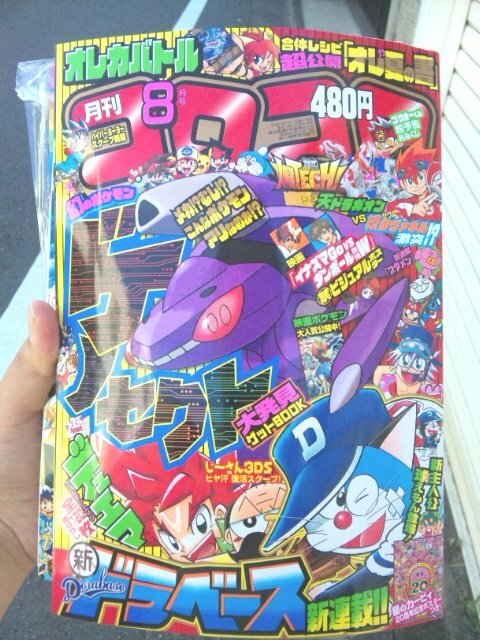 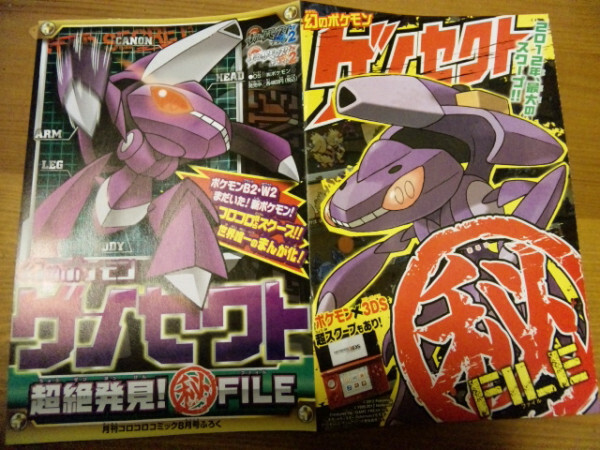 Here is cover and some images of CoroCoro August. 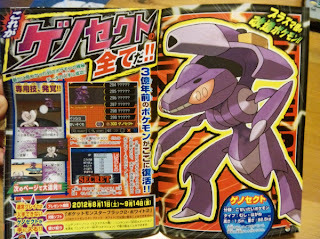 Genesect is remodeling Pokemon by Team Plasma. 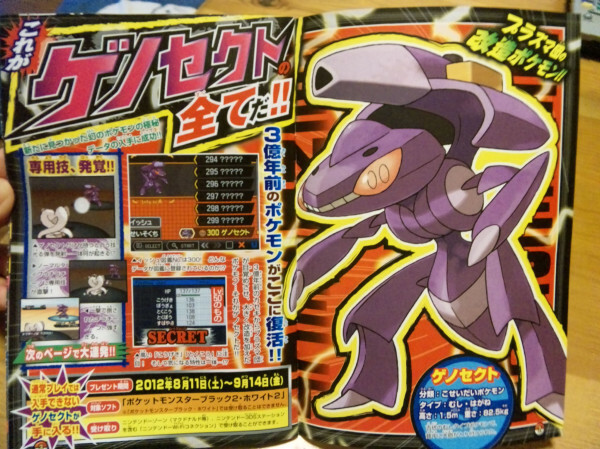 Genesect can change own type and attacks (move) depend on opponent type. 7-Eleven JP will start Pokemon Summer 2012 promotion. 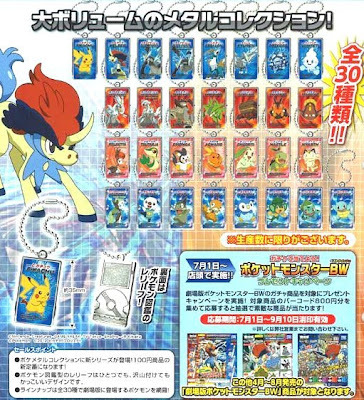 Also beach bag, and mug etc will out, please see the following link. 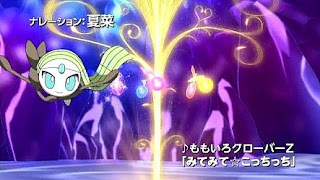 Pokemon offcial movie site uploads two new TV CM of Pokemon movie 15 'Kyurem VS The Sacred Swordman Keldeo' and 'Meloetta's Sparkling Recital'. 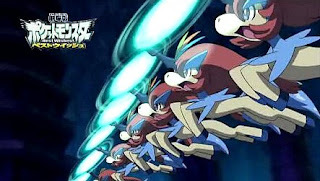 It will be release on 14 July 2012. 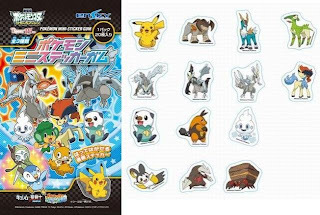 Takara Tomy ARTS will release the following Pokemon Metal Collection BW NEO movie 2012 in the middle of August 2012. 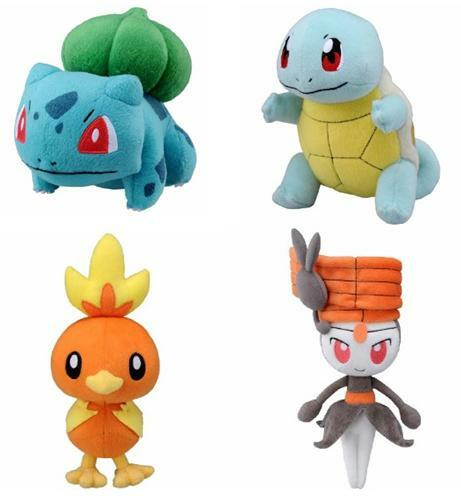 Tomy will release the following Pokemon regular size plush on 4 August 2012. 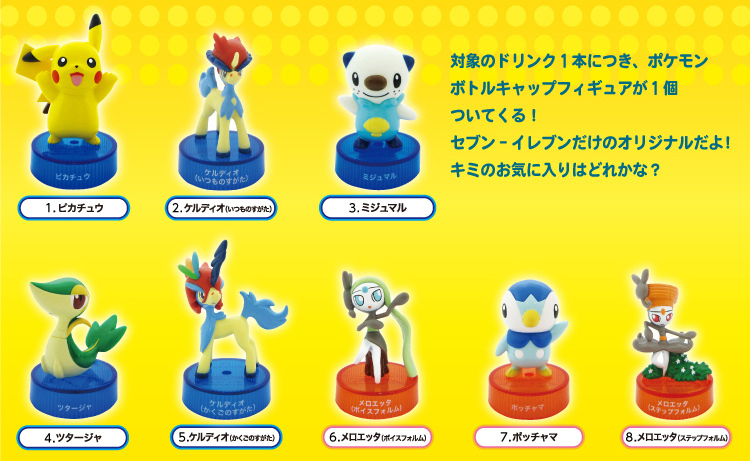 Tomy will release the following Pokemon Monster Collection figure on 4 August 2012. 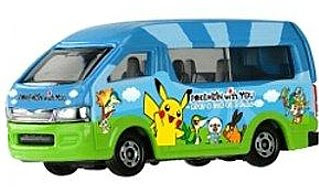 The Pokemon Company will release the following charity merchandise 'POKEMON with YOU' station wagon　miniature car by Tomica on 14 July 2012.. The Pokemon Company gives victims of the disaster it on their visiting. 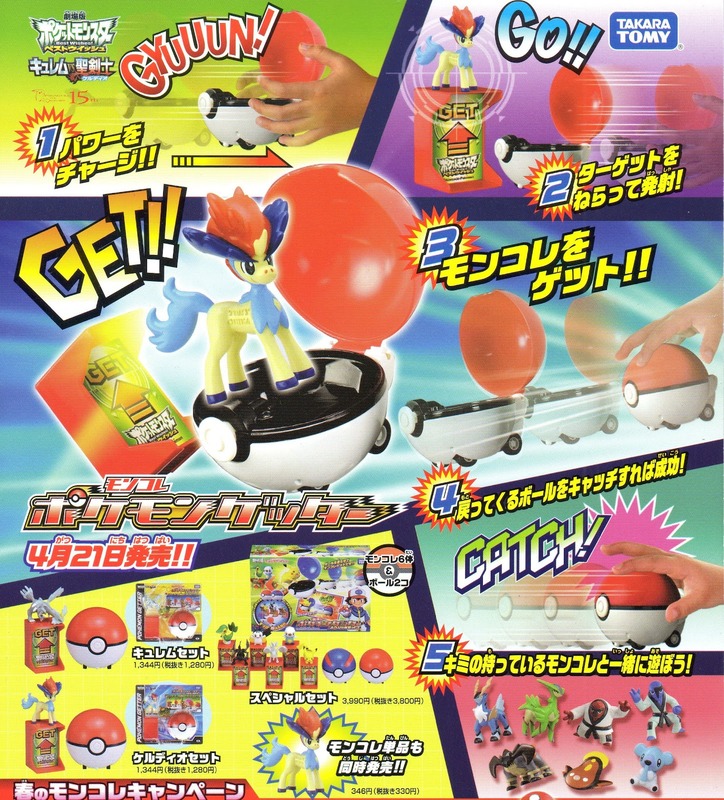 As for other mini car items, please see these articles. Takara Tomy ARTS will release 'Pokemon key Reel Holder BW' in the beginning of October 202. Tomy will release the following Pokemon figure toys 'Pokemon Getter' in November 2012. Image of Pokemon Zukan BW4 East Unova Set is uploaded in the previous article. 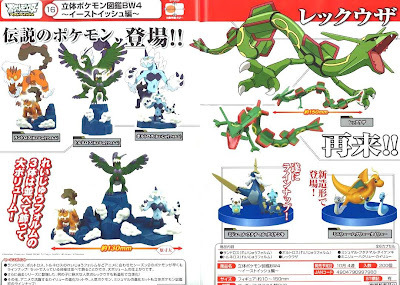 Takara Tomy ARTS will release the following Pokemon Zukan figure BW4 East Unova set in the end of October 2012. 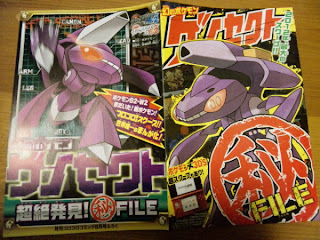 Will replace the image soon.